MBV provides technical solutions for all your IT projects, even the most innovative. 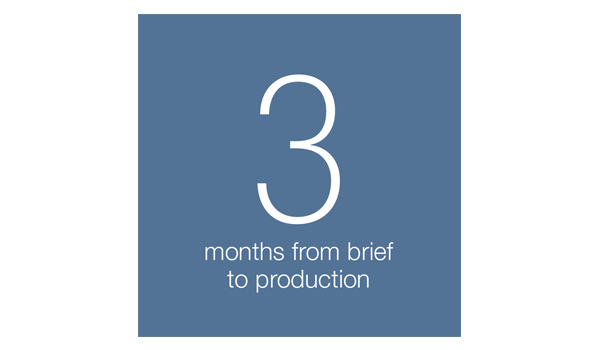 Analysis and understanding of the issues at stake, support, availability, transparency over the cost structure, and continuous upgrading of our skillset, make MBV an ideal partner for businesses of all sizes. But, a leading furniture retailer, asked MBV to find an innovative solution for its Big Data. 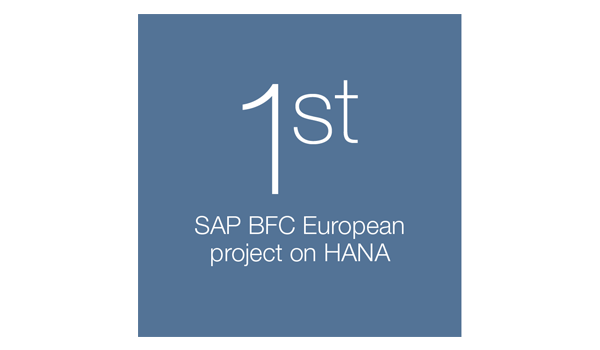 MBV quickly implemented the SAP BI 4.2 solution on HANA. Following this successful proof of concept, MBV provided managed services and web hosting for the 3000 shop users and their teams. MBV also delivers Third-Party Application Maintenance for this solution, as well as processing experiments with SAP HANA Vora tools. Teleperformance, the global leader in customer support platforms, challenged us to implement, host and monitor a BFC financial reporting and BI solution on HANA: the solution was combined with the Digital Board Room used by its Executive Board. VINCI Construction, the world leader in construction, chose MBV to support it in the web hosting, optimisation and monitoring of a BPC financial reporting solution on HANA for its 3000 management controllers. This is, to date, the biggest project of its kind in Europe. 100% of our customers are satisfied with our services. Get in touch with them to get feedback on MBV. For more information, please contact thierry.martin@mbvsi.fr. He'll get back to you within 24 hours.